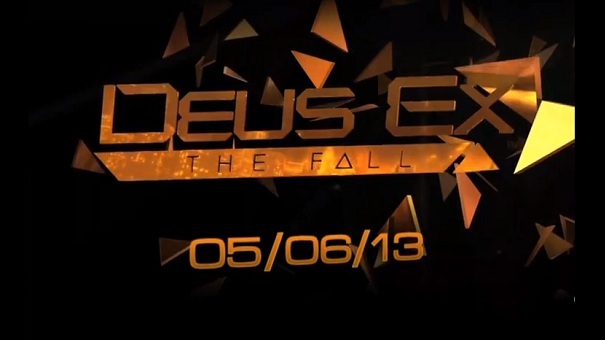 Back in March a trademark for “Deus Ex: The Fall” was registered and even I was speculating it was either a movie or sequel to Human Revolution and with this very very short teaser we can say that something is coming. The giant rolling boulder witch is Zynga has come to a slow drag as three of their studios were closed leaving 520 employees or 18% of their workforce out of a job. It seems that their Boom on to social platforms such as farmville gave them such a big success that they felt that moving on to mobile platforms was a good idea. And now it had backfired leaving lots of talented people out of a job. 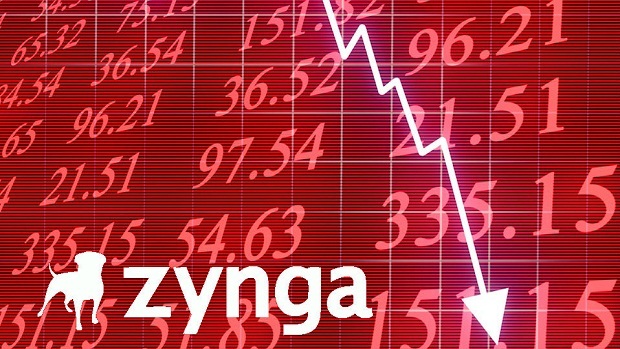 This move will Cut $80 million in payroll costs from the bottom line which will allow them to return to profitability, But no matter how good it may be for Zynga this is terrible news for developers who no longer have an income. So one of my favorite strategy games of all time is getting a sequel and its not the same and yet it is. 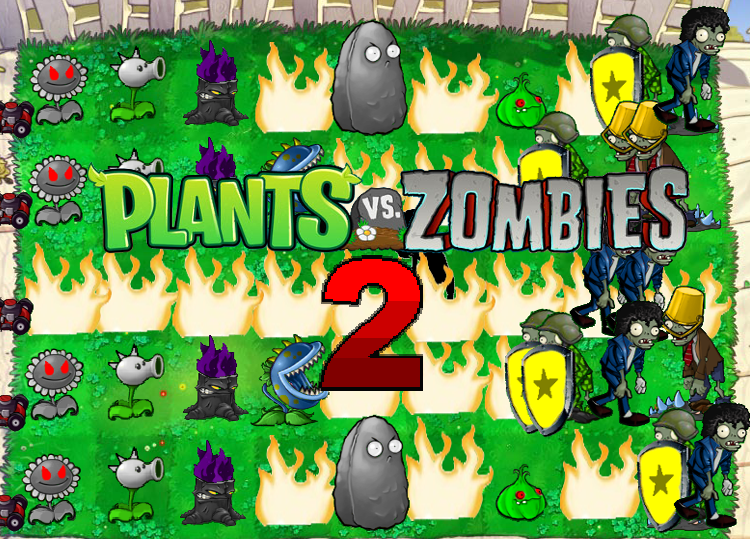 Plants VS. Zombies 2: It’s about time has been shown off by Popcap and its coming July 18 exclusivly for iOS platforms as a Free-to-play with micro-transactions. You can see the trailer HERE but its not gameplay (duh) but it does say somthing about whats coming more zombie killing action, traffic cones, time travel and Crazy Dave. the new game will be free to play but PopCap says that the “Vast majority” of the game will remain free. 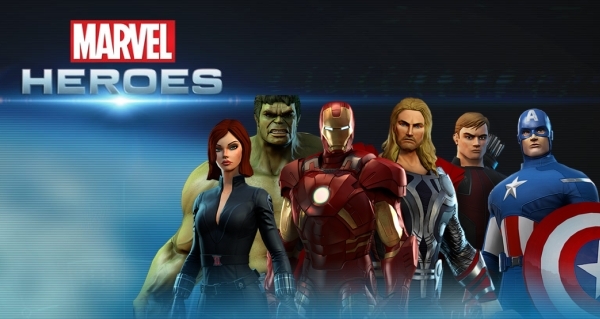 “We’re confident that players will see the love and attention we’ve put into this game,” said senior producer Allen Murray in a press release announcing the release date. 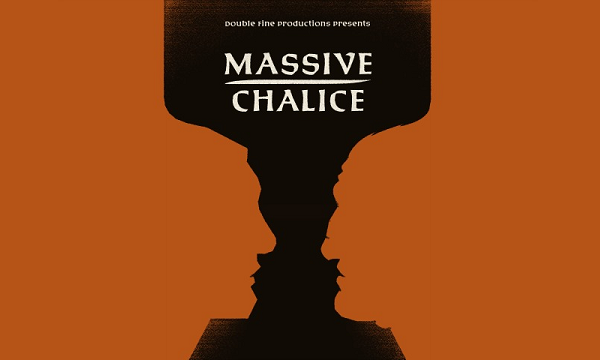 With 22 days left of funding Massive Chalice has crossed its goal of $725,000 and has 21,338 backers and $793,105. Muir also spoke about failing to sell his last game idea Brazen. “The previous game that I was working on, called Brazen, I had been pitching that game for an entire year. That was a tough sell, trying to pitch that game to publishers. I don’t want to name any names, but the stop-motion aesthetic—that game was based on the Ray Harryhausen stop-motion animations—was always the sticking point. That people wouldn’t relate to it or think it was cool. 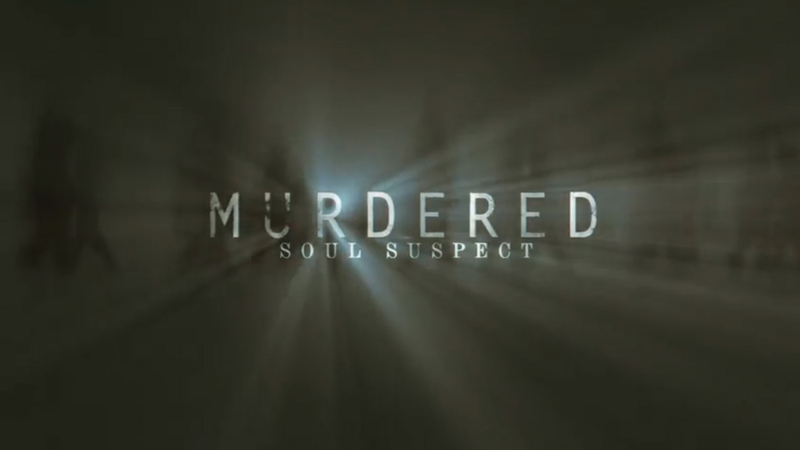 Gives us a look in to the dark life of a detective who gets in to fist fights and never loses.